This blog will explain more about how we can recreate the visualization. We will perform metrics that can help the effectiveness of your graphics. We also dig deep into the problems adressed for using charts and graphics. And we also explore how D3 can engage users more. 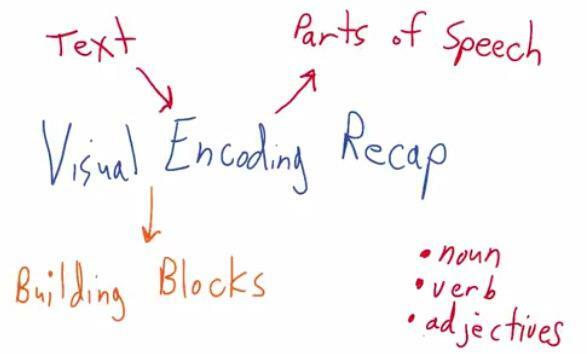 In my last blog, Visual Encoding has been explained. You can see that Visual is the graphic of your data. While Encoding perform as the text, like in narrative story that you have, the Encoding is the noun,verb,adjective that you have. In this blog a chart is given in much constrained way. Chart is a smaller subset of conventions that are found for combining Visual Encodings. It does so that people not confused of our own chart, folowwing familliar pattern found in most Visual Encoding out there today. For Data Visualization newbie, this image is a great place to start. 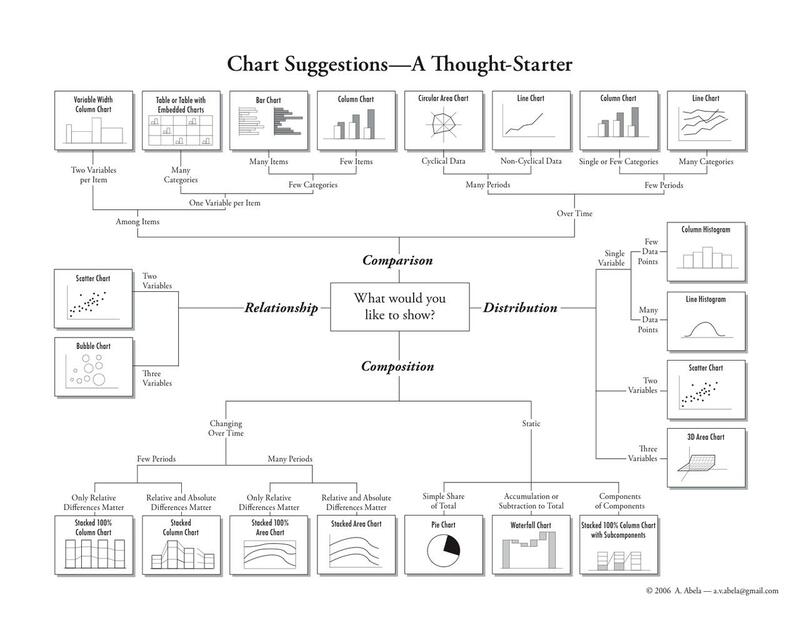 It contains most of the charts out there that we can choose. We can devise what kind of data that we have and choose the related graph. Of course when I said most, there's still be chart out there that new that hasn't been listed here or maybe you yourself find a new type of chart. Be remember though that it isn't the best recipe, as long as your audience get which is easiest for them to capture what are you trying to present, that is what matter. You can ask someone that is new to your data and have feedback from him. For Data Journalist, they focus on whichever complex the model of the visualization to tell their data the most. But for Data Scientist, addressing the problems is what matters. You want to visualize how your algorithm solve the problems. He also want to choose which chart that can represent the data the most. Carefully pick based on data, columns, and variables that he has. Chart is part of visuals encoding that we add some variables and describe its relationship, make a chart. Scatter plot is one of example when we want often describe the relationship of two variable, when we know those two are correlated. Usually, before we pick our chart, we want to know the type and dimension of our data. For each of our variables, what is it that categorical, continuous, time-series, etc? How many dimension that we want to provide for our chart, 1D,2D,3D,etc? If we have 1D variable and want to describe the distribution, we may want to take binned histogram. Binned here is where we bin range of values of the continuous value. If indeed we have more than 1 variable that we want to observe the distribution, use boxplot or similar. To plot two correlated variables, use scatter plot. If we want to capture the trends of the data, use line plot. If you're in time-series and want to observe variable in categorical group, use multi-line chart. For Small Multiple,it facet your graph into multiple instances. Each instance has one graph for each category of your particular variable. This looks interesting, because unlike pie-charts, it plot one category independent from the rest. You may want to avoid pie-chart, as it often misleading. For creating a chart that takes proportion as a whole, use stacked bar charts or table. Here the data is has x time-series, y-values and facet categorical department. So it has 3 dimension visualization.The plot using line-plot but it also can use other plot. Box Plot, like Small Multiple, perform 3D plot in this image. If you know that the value that you have has some kind of distribution, and want to compare for each categorical variable, use box plot. Here the box plot used as for each experiement, the values of speed distribution. The different betweeen EDA and Data Visualization, is you use EDA to gain insight for yourself based on the data, while in Data Visualization you want to share your data with others, make them understandble even they're unfamilliar. 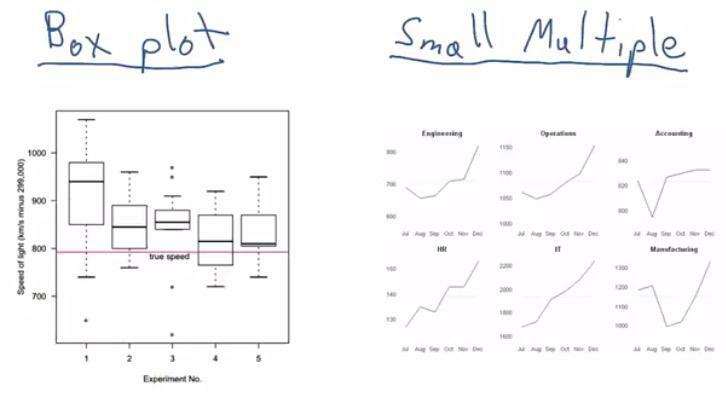 Boxplot and Small Multiple are common to use in EDA. For Data Visualization, you can also use those as long as it's easy to digest. Keep in mind that you always have to be careful when labeling your data. Here in the label we have x-axis label, y-axis label, the title, and the legend. For the time series, we can see that it depends one another, as t depend on t-1. For time-series data, that require to capture the trends of your data overtime, line plot is the best chart type. Scatter Plot - I use this to best represent the correlation of two variables. Increase the dimension of my data with retinal variable. Easily one of the best out there. Line Plot - Although it often capture the general trend of scatter plot, and why not use scatter plot instead, I will still use this because I can know up and down of my data, changes with if I use time-series data. Box Plot - It captures the distribution for each categorical of my particular variable. I can see the mean,median, 1st and 3rd quarter to see which weighted more, and also detect the outliers of my data. Think about the data type and the relationships before choosing Visual Encoding, the chart type. Tables represent as a lookup table between the the key and the value. Usually we use Tables when we don't have any structured or hierarchyj of our data. We can plot any data in Tables for everything. For the geo tables, we can use map to plot any value based on location. 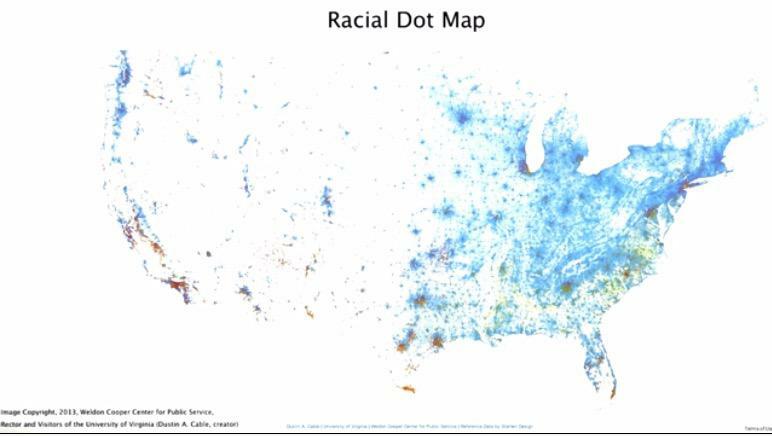 Here the map is US states which the person live in location, color depends on what their race are. There are also other kind of map. We can use any geographical context along with other visual encodings, such as color, size, or shape. In plot.ly, there are some data visualization that are often used such as bar chat, line chart, and scatter chart. But there are also some buble map, map, or any out of the box data visualization that people use.It entirely up to us, as a designer, to choose the best visual representation of your data. Pre-atentive processing is the process on which the brain select what stands out the most and prioritize that over the others until the end. It reach about the speed brain recognize changes of facial expression. In Information Visualization: Perception of Design, by Colin Ware, pre-atentive attributes can be divided by color,hue,movement or spacial position. This 4 can make particular value stands out the most among others. You can make some combination of those attributes, and still achieve pre-atentive attributes. 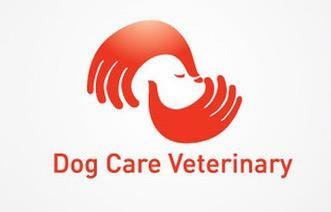 There are also negative spaces that you can use to convey your data.This Dog Care Veterinary logo use negative spaces form a face of a dog. For using colors, if it doesn't convey much of your data, you should not use colors, especially with prime, bright colors. You can use some medium colors, or just primary black and white. Use colors if you want to highlight specific category of one variables. Colors can be tricky. It can give highlights about our data but fail to some problems. You may want to check Stephen Few's article.In that article, your learn how to pick the foreground and background colour, sequential pallete of one colour, diverging pallete of two colour and else. Ultimately, the 2D approach performs better than 3D. It gives the capability of seeing as a whole, rather than 3D view that often hide the data depending on the angle. This link explains why diagnostic accuracy of HemoVis have significant improvement in accuracy from 31% to 91% when changing the 3D to 2D. For the rainbow colors, we are not sure which color has distinct information over the others, which color tells more data. Cynthia Brewer's ColorBrewer has some interesting color that you can choose. I recommend to check the link. You can see that the visualization using sequential (one ordered color), diverging (two ordered color) and qualitative. There's not too much color there that readers will know what to catch.10% of men suffer colorblind (Test Here), which is one of the reason you shouldn't use rainbow colors for Data Visualization. We can make order of one color or two color, vary with its saturation. But with rainbow colors, there's not much we can tell. This link also gives valid reasons why. For choosing wisely in visualizing informations, you may want to refer to Gestalt's Principles. Visualization best chosen if you capture the overview your data, as a whole.Human's mind tend to understand the shape in the simplest way. When you plot a scatter plot, often points that closer together are perceived as one group. If you can cluster the data with your own eye, you will perceive the data must be share something in common, for each cluster. When you use visual encoding, data points with same shape,texture,color will also be perceieved as one group. This enforce negative spaces that we discussed earlier. Don't try to focus on the foreground, but also focus in the background. Often when choosing the background wrong, readers will perceived differently. When the data points form as a linear like, our minds try to follow the direction, or observe the line from the beginning to the end.Other data points that breaks the linearity tend to perceieved as interruptions, or noise.We may see a street in the picture and tends to follow the street leads to, or maybe you see a rocket and want to follow the direction of the rocket. This is one thing that usually human can't stand to. Some of us often want to finish unifinished things. Settle things, or perhaps for example finish the movies that you left of, finish your laundry when it left with the last one, or finish your readings when you interrupted in the last page. That's why when it does have a noise, or a pixel missing in the line chart, we finish it. We don't care about the noise, complete it with our mind. We have discussed earlier, that when we faced with a visual objects, we perceived to choose the simplest form of many objects. That is all the category in the Gestalt's Principles. 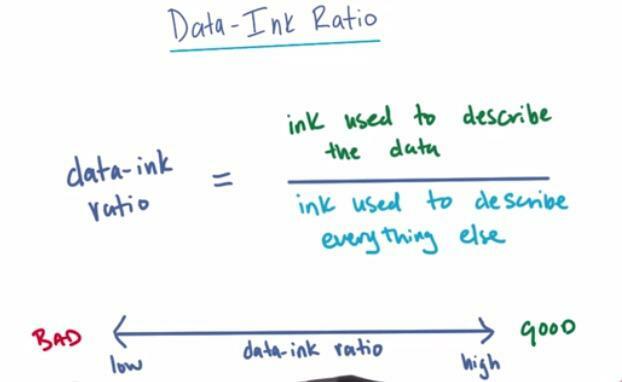 Data-ink ratio means the ratio which we need the ink to describe the data, over everything else. We want it to have high ratio, means as little as it can be, compared to low ratio. Anything that can't explained be explained much would be considered junk. Delete the line and just label the values directly into the bar. Doing so will give much cleaner graph, and give the users more focus. You can see animated graph for image above here. Lie Factor is the terms that you use when you tries to hide some of the information of your data. Your data may have some noise that isn't worth visualized, or your data have overplotting, which doesn't distinct the plot. In this case, you probably want to jitter. For the Lie Factor, as calculated above. the rate from 0.95 to 1.05 is a good boundary for your lie factor, while 1.0 is ideal. For example if you have 50% changes (4-6) second in data and 500% changes (40-600) inches then you would have 10.0 lie factor, which then tells you exaggerates in the graphic. Leland Wilkinson's The Grammar of Graphics provide what known today as the standard grammar of visualization. At the core level, it taught how the similarity of our data and our visualization. Line Chart vs Tabular Representation. What are the advantage and disadvantage of line over tabular? The advantage because it's a time series data, when observing one particular value that changes overtime, line chart are the best.The line chart can convey trends, up and down. The disadvantage however, is because the line chart emphasizes on the trends of the data, we missed the detail. There's might be some noise, or outliers that we want to convey the information from. In this case we want to use tabular. 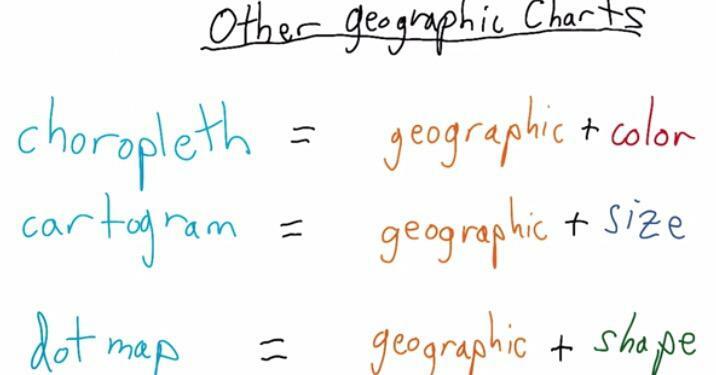 The Grammar means how we define the aesthetics and the labels of our data. Even if our data change here and there, as long as we still follow the grammar. We should be fine. Separation of data from aesthetics. Definition of common plot/chart elements. Composition of these common elements. We have discussed earlier how benefit it is to separate the data from aesthetics. You can think the aesthetics as the visual elements for each of our variable in our data. Either it's x,y,size,color etc. Manipulation of the data should be separated with manipulation of aesthetics. we can manipulate, synthesize new variable based on existing variable, but aesthetics comes with the designer side. When engineers and designers works side by side, engineer can tasked with specific data manipulation, while designers' responsibillities is to handle the visual encoding of the data itself. With different kind of data and different kind of aesthetics, we should be able to choose the chart wisely. Data Types (Categorical, Continuous, etc. 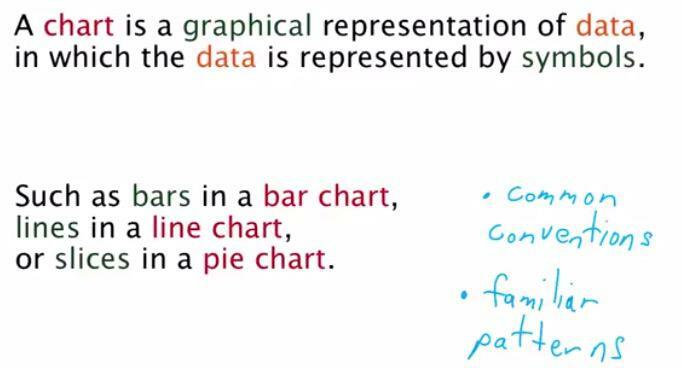 This link provide great documentation if you're familliar with R.
In the following we will see how Grammar of Graphics divide the part of process in Data Visualization. This will give clear structure way to create a visualization. We can separately think what are the visual requirements and the structure of the data itself. For Designers, they can only care about the aesthetics of the graphics. For the engineers, what they care about is the manipulation of the data. This pipeline here works beautifully with D3 Chainable API. Here we know how the pipeline works a grammar. As earlier we discussed, the grammar are important so visualization can built from a collaboration of a team. The pipeline will help developers and designers to know which part of pipeline that need to be modified if there are any changes. d3.nest() will then groups each of the variables and return an array of JSON. d3.scale() will scale our data into pixels for our graph that want to be placed in out SVG. d3.layout() will transform all the data into set of options of a chart, depending on what kind of graph that we're trying to make. d3.append() will placed SVG elements to our html, depending on svg, either it's rectangle or else. 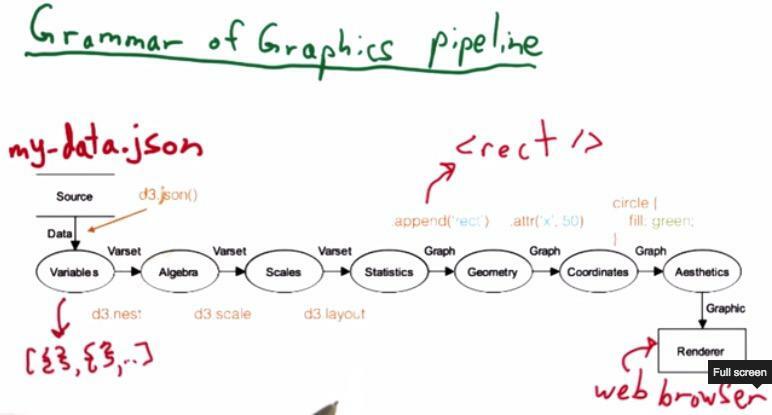 d3.attr() we can modify the attributes of our graph (e.g. bar for bar chart) and return another selection that we can keep modifying. For newbies at Data Visualization. Scott Murray advice to find the topics that you care about, and then build some data and visualization. Many of us afraid to build something and then publish it. You mau don't have a confident to share it. You feel your visualization is not good enough, you afraid of others comment. It is important that you build something and directly publish on the web. The point of visualization is to communicate your finding on the web. Let them critique you so you can push yourself to do better. Only concern about constructive comment. You also shape your mind if you comment other visualization practioners. Don't make a negative comment. Make an example on how they could do better. Maybe what colors to choose, or some improvement. Make a friendly supportive comment and emphasize the advice for person new in this field.